Why Get Fit Indoors When You Play Outside? At J's Club Shack, we make your bag work for you! We utilize state-of-the-art programs, systems, and techniques to fit your club to complement your individual skills and goals. 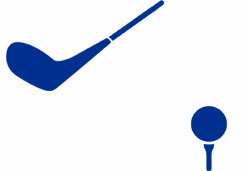 In addition to custom fitting, we repair, re-grip, re-shaft, and customize your club just for you. 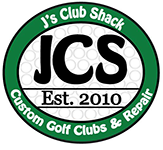 Take your game to the next level with the help of J's Club Shack, your source for club repair and custom fitting in Simi Valley, California. Located at the Simi Hills Golf Course, we offer personalized club fitting in a live environment. This provides far better results than you'll ever receive playing against a green screen. Supported by more than 30 years of experience and some of the most advanced fitting technology in the industry, we get results. You'll drive further and more accurately than you ever have before!